Office Cleaning Starts From $28*/ hour. 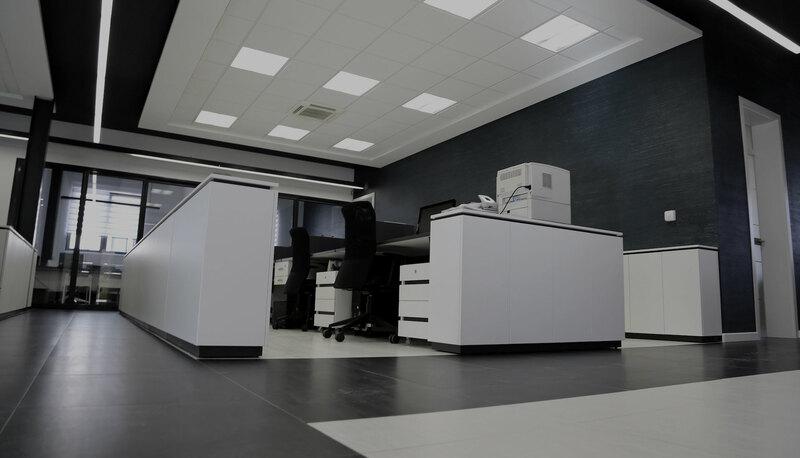 Give your office a clean, tidy and professional look with prompt and reliable office cleaning services. Impress your clients with a clean office environment. We service all of Sydney, North Sydney & Parramatta. 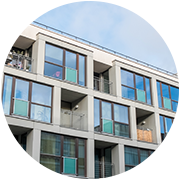 Fulfill your obligation to your tenants with regular and reliable strata cleaning and maintenance services. Welcome to Tricity Cleaning! We’re experts in commercial cleaning in Sydney. If you’re after reputable and reliable commercial cleaning services then look no further. Our team of commercial cleaning experts is dedicated to excellence. We always deliver a high-quality product, always arrive on time, and you never have to worry about no-shows. Our commercial cleaning team will ensure that your space is tidy and hygienic. 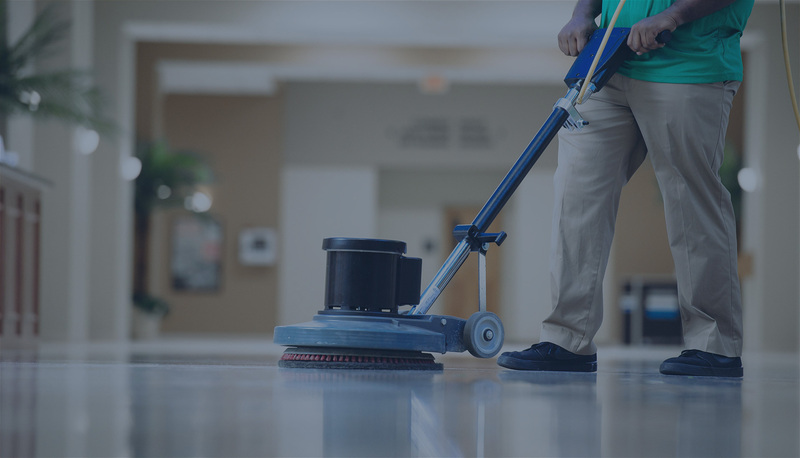 Through our cleaning services, our professionally trained and fully equipped staff will maintain a hygienic and tidy workplace. Customer satisfaction guarantee. If you’re not happy with it, we’ll do it again. We provide highly-skilled, comprehensively trained and qualified professionals. 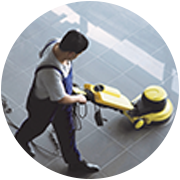 Our commercial cleaning services are prompt at reliable. We use advanced equipment to preserve your facility while providing a clean environment. Through our refined process and with the help of the latest equipment, we’re able to efficiently clean your facility. This allows us to provide you with a competitive rate. Our professionals will spend less time providing you with the same high-quality cleaning service. Whenever these big projects are started, an office can become a chaotic place promptly. Tricity Cleaning are the experts when it comes to office and commercial cleaning solutions.